A conviction of driving under the influence (DUI) of drugs or alcohol can have devastating effects on your life. Many people imagine that a conviction might result in a fine or temporary driving ban, but the consequences could be much worse. A DUI conviction will be on your criminal record permanently and could have an effect on both your life in the present and the future. You might have to pay a substantial fine, your insurance costs could rise, and you may even have to serve a jail sentence. Suspension of your license could also have a terrible effect on your life, especially if you need to drive for work. 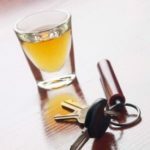 Read on to find out all about how a DUI conviction could have a negative impact on your life now and in the future. 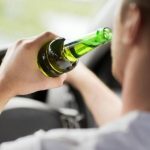 The sentence and consequences you receive for first and second DUI offences will differ. Typically, for a first offence you could receive a minimum average fine of $1,500. 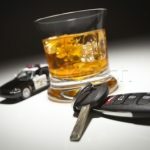 On top of that, you would also have to cover the cost of a DUI lawyer and any DUI classes you must take. 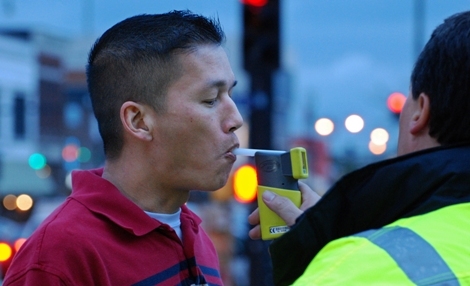 You may also have to pay for an alcohol ignition interlock device. This device is like a breathalyzer hooked up to your ignition. You won’t be able to start your car’s engine until you show that your blood-alcohol level is below the legal limit. Your insurance could also become more expensive, and you could even lose your coverage. As well as the cost, you will also have a permanent criminal record. The penalties for a second offence are worse still. You could receive a minimum jail sentence of 30 days and between one and three years suspension of your licence. You could also receive higher fines and more classes. Once you have been convicted of a DUI, it is on your criminal record for the rest of your life. This could have an effect on your employment both now and in the future. If your current job involves driving, you could be at risk of losing your job. A licence suspension in particular will leave you unable to carry on with your work. 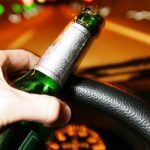 Even if you don’t need to drive for work, a DUI on your permanent record can have an effect on your employment prospects. Many employers will perform background checks and reject anyone with a criminal record. For example, government employees, teachers, medical staff and more need to have clean records to enter employment. 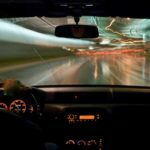 You might be surprised to learn that a DUI on your criminal record can affect your ability to travel. Not only will it curb your ability to drive if you receive a licence suspension, but you may find it hard to enter certain countries. Some countries have strict rules about entering the country with a criminal record. Having a criminal record may mean that you are denied entry in certain countries and can no longer travel wherever you like. It’s important that you do whatever you can to avoid a DUI charge. However, if you are faced with charges, you must contact a lawyer right away.